← Your Savior is definitely in the lineup! 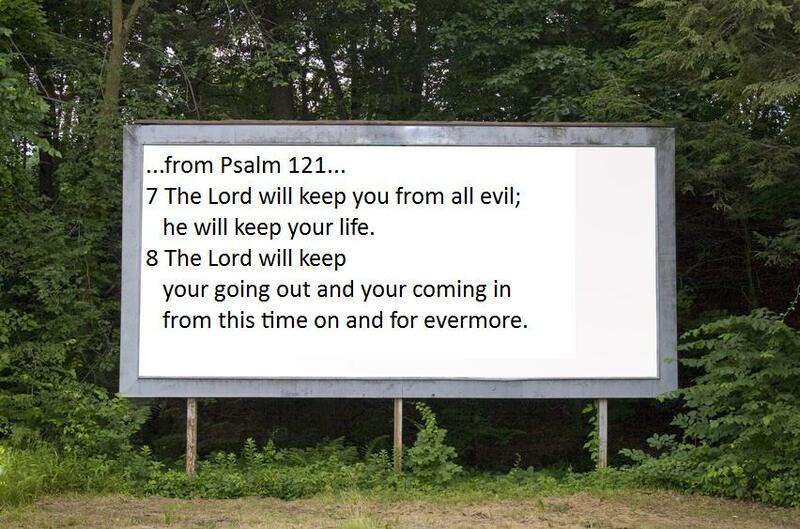 Gallery | This entry was posted in Biblical Bumper Stickers. Bookmark the permalink.